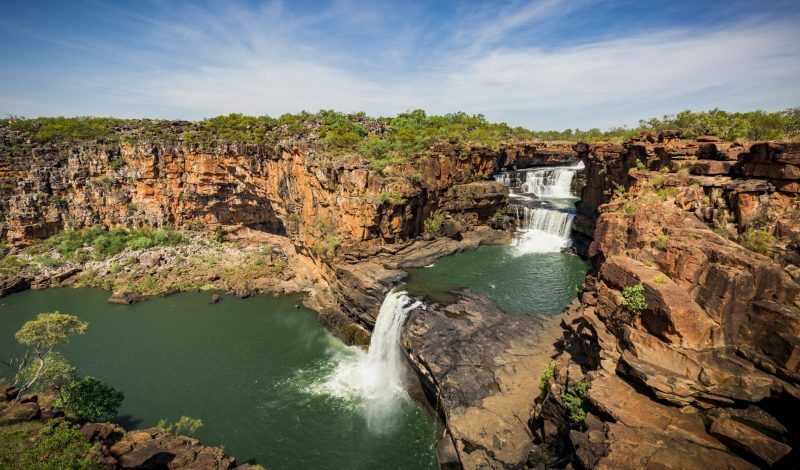 For the ultimate visit to the Mitchell Falls, take a Mitchell Falls transfer flight from the campground straight into the Mitchell Falls. After exploring the incredible falls, you can either walk back to the campsite, or else opt to take an additional helicopter transfer back. The Mitchell Falls Transfer flight includes a short scenic flight over the majestic Mitchell Falls and Mertens Gorge, giving stunning aerial views of the sites you are about to explore on foot. 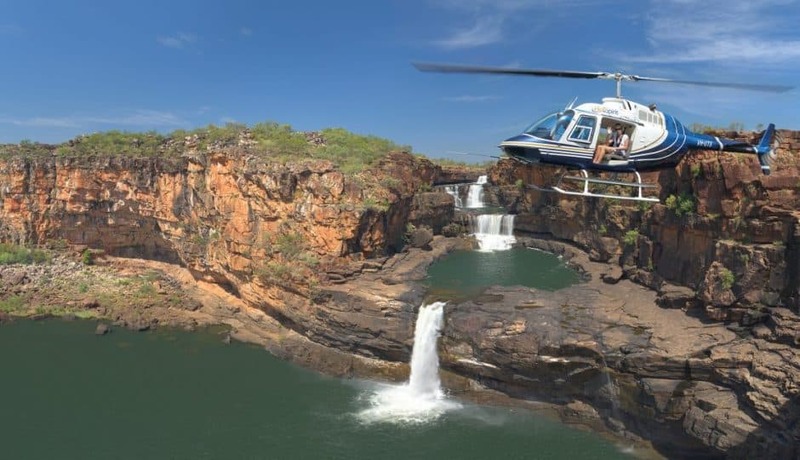 You can extend the transfer to a longer flight – The Triple Waterfalls or the Coastal to see the lower Mitchell Falls and the spectacular coastline. This flight can be tailored to suit you – we can pick you up at one point and drop you off at the other.